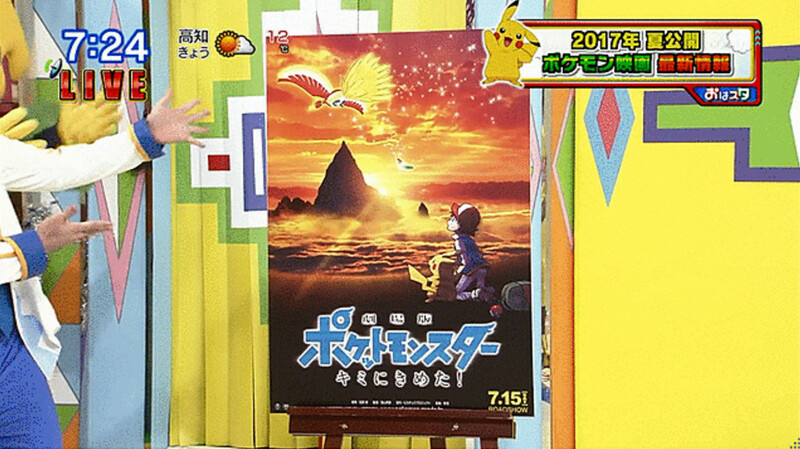 According to a children program Oha Sut on the TV Tokyo, a new Pokémon film titled Gekijōban Pocket Monster: Kimi ni Kimeta! (Pokémon the Movie: I Choose You!) will air on July 15, 2017 in Japan. "Pokémon! Kimi ni Kimeta!" is the title of the Pokémon anime's first episode from 1997.